this author asked me recently about joining facebook. He’s in his early sixties.. 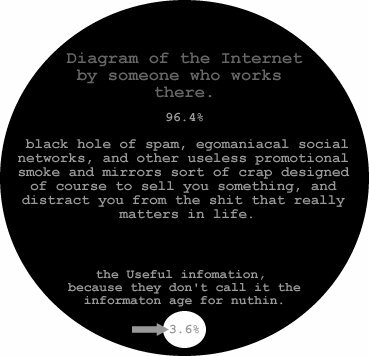 I said “do you really want to interact with he general public.. you just need a fan page” and I sent him this diagram.